EC00122a. Autographed Black and White photo. fotocine Giovannini, Lucca. 1971. Autographed promo. 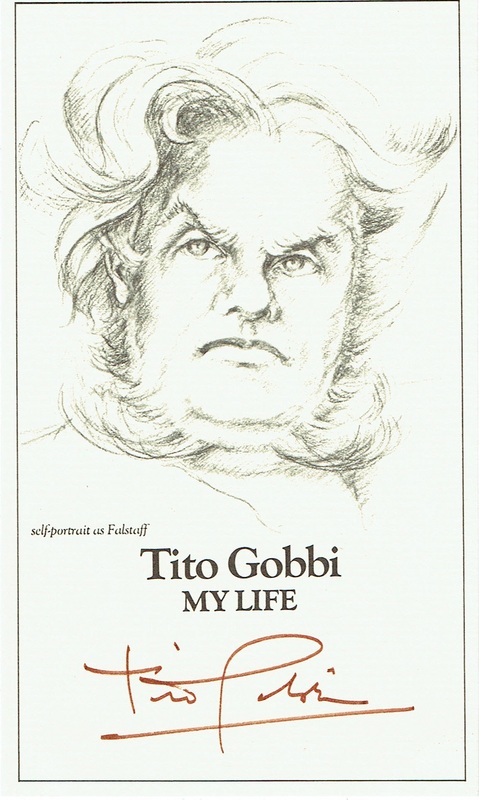 Self-portrait of Tito Gobbi as Falstaff.